The deadline for purchasing a yearbook ad for your senior is Tuesday, November 6. All ads are created and purchased online directly through our yearbook publishing company. 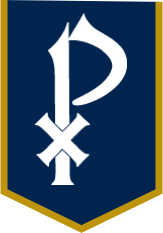 Detailed instructions can be found here or at the bottom of the journalism page on the St. Pius X website. Please contact Ms. Curlette if you have any questions.